! !OUT OF STOCK TILL SPRING!! 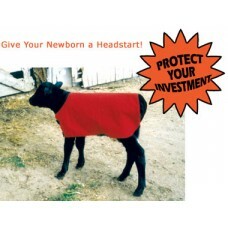 "SAVE A CALF" Saving one calf pays for your investment! 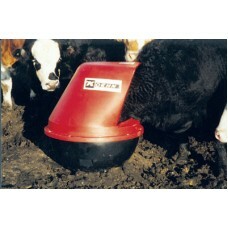 Simplicity at ..
"Your Livestock Can't Tip This One Over. 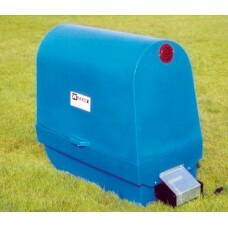 "Toughest feeder on the market today.Shipping Notice: FREIGH.. This well known Kalf Puller provides an new approach in difficult calvings. With the one handle.. Effective year round in all conditions!Quilted ripstop nylon 3M Thinsulate for thermal insulationCal..